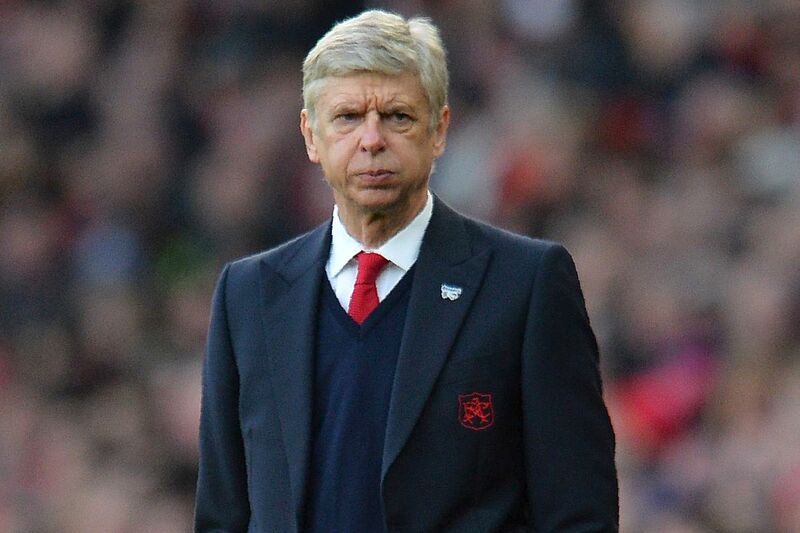 According to the latest reports, former Arsenal manager Arsene Wenger has revealed that managing Arsenal football club for the last few years was causing damage to his health. Wenger was replaced by Spanish manager Unai Emery at the start of the season but there have been some shocking details that have emerged when Wenger was in charge of the club. Since Unai Emery took charge of the Arsenal football club back in the summer of 2018, he has done quite an incredible job so far. The Spaniard has helped Arsenal to third place in the Premier League table at the moment with six games remaining until the end of the season and Arsenal look quite certain to finish inside the top 4 this term. Emery also led Arsenal to an unbeaten streak of 22 games earlier in the season across all competitions which showed the world his resilience. The Gunners are also in the quarter-finals of the Europa League and look like serious contenders to win the continental competition. The English giants will face a much anticipated two-legged tie against Carlo Ancelotti’s Napoli in the coming weeks. Arsenal won 26 games and had 12 draws during their 2003-04 Premier League season, thus claiming the title of ‘Invincibles’. However, Emery took over a team that was not entirely his own and there were a few players that were from his previous regime. 47-year-old was the successor to legendary Frenchman Arsene Wenger, who had actually got Arsenal competing for honours during his 22-year tenure before deciding to leave the club last summer. Wenger’s legacy was one to remember for Arsenal fans as the 69-year-old won three Premier League titles, including the ‘Invincibles’ campaign when Arsenal went unbeaten throughout the 2003-04 season and seven FA Cups during his reign at the North London outfit. Wenger also kept Arsenal in the Champions League for two decades but struggled to adapt to the new trend in the footballing world. Wenger received plenty of abuse from his own section of Arsenal fans who wanted him out of the club for a change and some fresh air as well. Wenger has also made it clear that he will not retire from managing and will be looking for a new job in the near future. He is a legend at Arsenal and his legacy will live on forever among the Gunners’ faithful. Previous articleManchester United Boss Opens Up On Summer Plans, What’s Next For The Red Devils?